Capt Joy Roa flies us to destinations wild, exotic and altogether amazing, on an adventure of discovery set against scenic backdrops not often dotted in regular maps. Also, get a jump-seat view of a diverse set of aircrafts he gets to fly himself with treasured friends from all over the world. 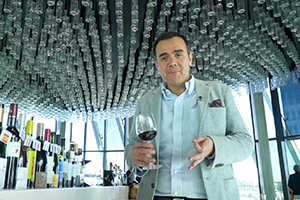 David Celdran travels to iconic and exotic destinations across Europe, North America and Asia to bring us the best hotels, restaurants, shopping places, and unique experiences. For more than a decade now, this award winning show has cultivated a loyal following among many of the country’s top business executives and government leaders. REV is the ultimate guide to finding your next brand new car. From the showroom to your next road trip destination, REV hosts Paolo Abrera and Angie King navigates the unique and exhilarating world of the Philippine automotive industry. Marie Lozano brings the best of the city scene to your TV screens. From newly-opened restaurants to the latest trends in digital technology, from the best weekend getaways to the hottest events, film festivals, art exhibits, concert and parties, Cityscape is your one stop shop to discovering what’s new all around the metro. 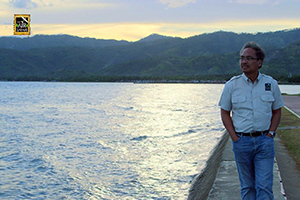 Paolo Abrera guides us on the ins and outs of sustainable urban living, providing green lifestyle choices for your home, business, and personal lifestyle. Get practical tips on better home practices, healthy cooking choices and sustainable business practices that can make a difference today. 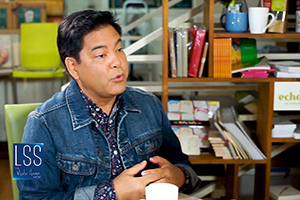 Martin Nievera interviews the who's who of today’s society, showcasing the lighter side of celebrities, business leaders and public officials. Expect no less than the trademark Martin energy and wit as he takes us on a roller coaster ride of a show. Enter the romantic, magical, inspired, and colorful journeys of artists. Each episode introduces two artists, side-by-side, in a collaborative narrative on their beginnings, inspiration, craft, and signature style that brought them to fame. 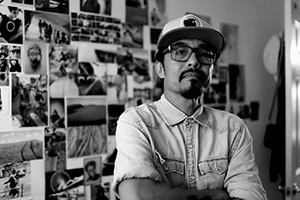 Their commitment to producing works of art that are authentic to their story have made them some of the fashion and art world’s most anticipated and recognized, and their designs, most coveted. Filipino global chefs and restaurateurs share their passion for food, culture, people, and their communities. 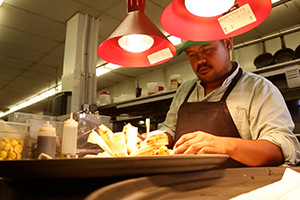 It is delivered by a cinematic and visually-rich tale of how food has led them to industry fame with each episode revealing their remarkable journeys and secret ingredients to success, highlighting their favorite local spots hidden from the average tourist, and demonstrating their signature dishes. 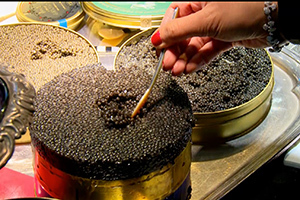 Get an exclusive behind the scenes look at the private network of luxury food suppliers who cater for the UK’s billionaires. Exclusive food finders indulge every whim to satisfy the appetites of some of the most demanding clients. In this high stakes market they go to any length to source, import and prepare the world’s finest and most expensive food and drink. Certain dishes just speak to our heart, soul and senses. 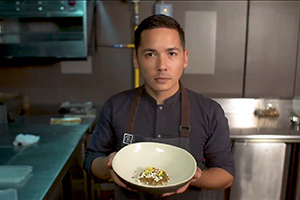 To understand what makes us enjoy these Filipino eats, artist, author and chef Claude Tayag embarks on a unique journey to probe the origins of our iconic dishes--one dish at a time. Get a glimpse into the journey of 10 of the country’s top chefs. Get a taste of the life, hardwork, and creativity behind the country’s best culinary minds, what inspires them and what drives them forward.